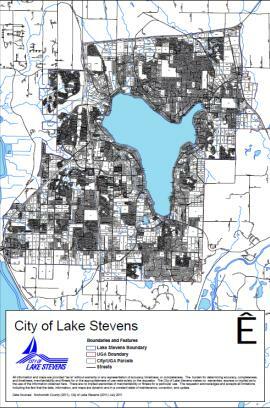 Although named for the lake, Lake Stevens has grown to be a much larger community than the original development around the lake. Looking for a home to purchase in Lake Stevens will give you many affordable options from new construction to spacious homes with acreage. Of course, there are the many homes on the lakeshore for sale too. 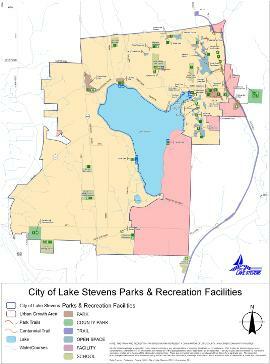 The lake remains the focal point of the greater Lake Stevens community for recreation. 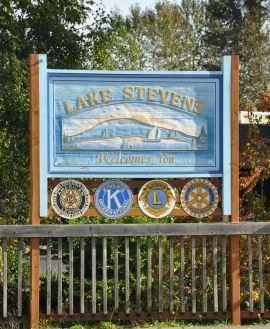 Nearly 60 percent of Lake Stevens households are "Up and Coming Families". This characteristic represents young parents and young children, working parents, relatively affluent, well-educated, budgeting for furniture, kids clothes and minivans, with entertainment like family restaurants, zoos and theme parks. 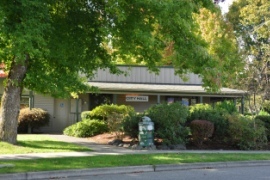 The 2011 population was 28,069 residents with a median age of 32.9 years. There were 10,206 housing units, a median family income of $75,574 and a median home cost of $316,500. 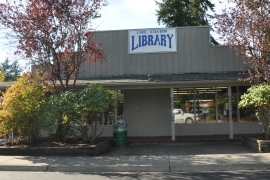 Community resources and services include a Boys & Girls Club, a Chamber of Commerce, a food bank, a family center, a library, and a senior center. 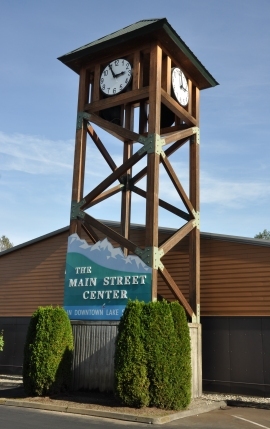 Lake Stevens has a city wide strategy dedicated to improving and diversifying the Lake Stevens economic and business climate. Their goal is to support a lively, active city where people can live, work and play. In 2010, the City Council commissioned an Economic Development Strategy to create a “road map” for improving the City’s fiscal condition. The City has determined that there are opportunities for economic growth and enhancing the community character for residents and visitors. 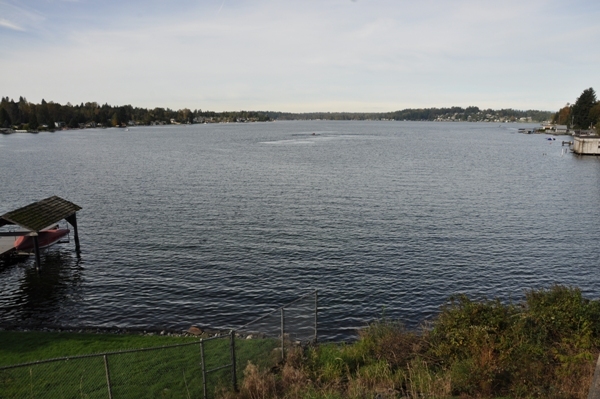 There are nearly 195 acres of parks, trails, and open space within or adjacent to the city available to Lake Stevens residents and visitors.